For those dedicated to fitness, tracking activities can be a huge boon. 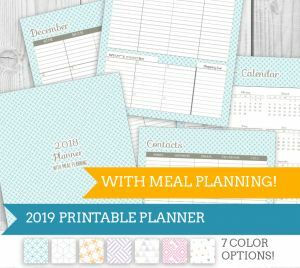 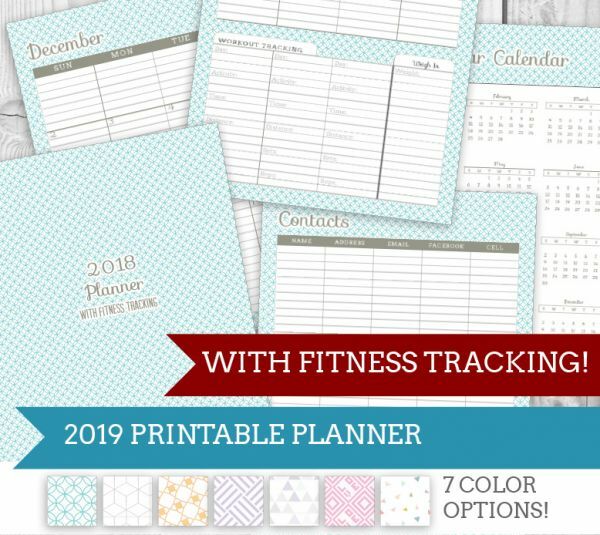 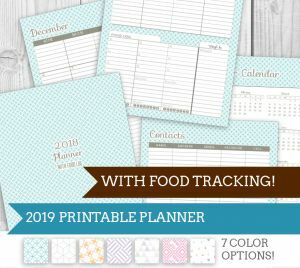 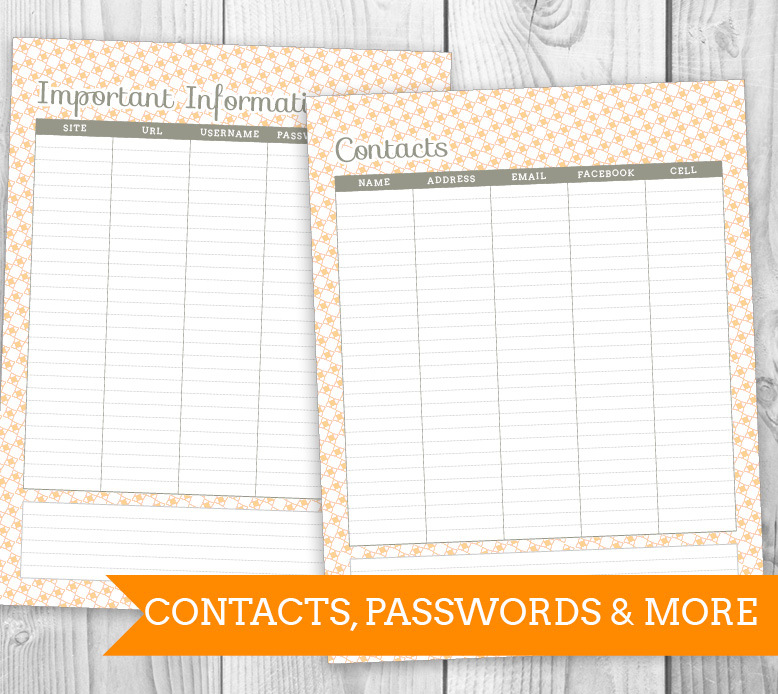 This Planner with Fitness tracking has room in each day to track activity, sets, reps, distance and more. 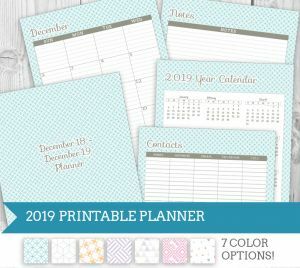 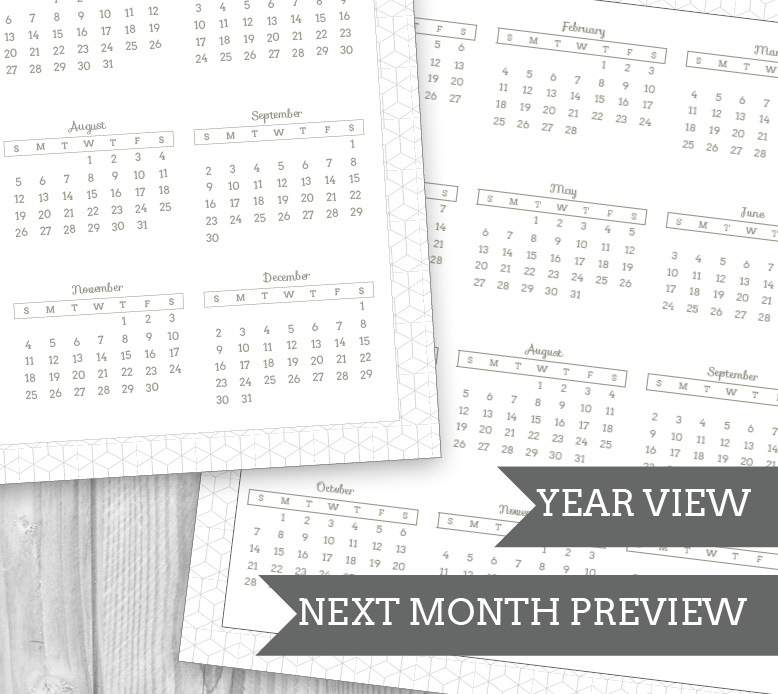 Two Page per week views from Jan – Dec ’19, with ample space to track appointments.. 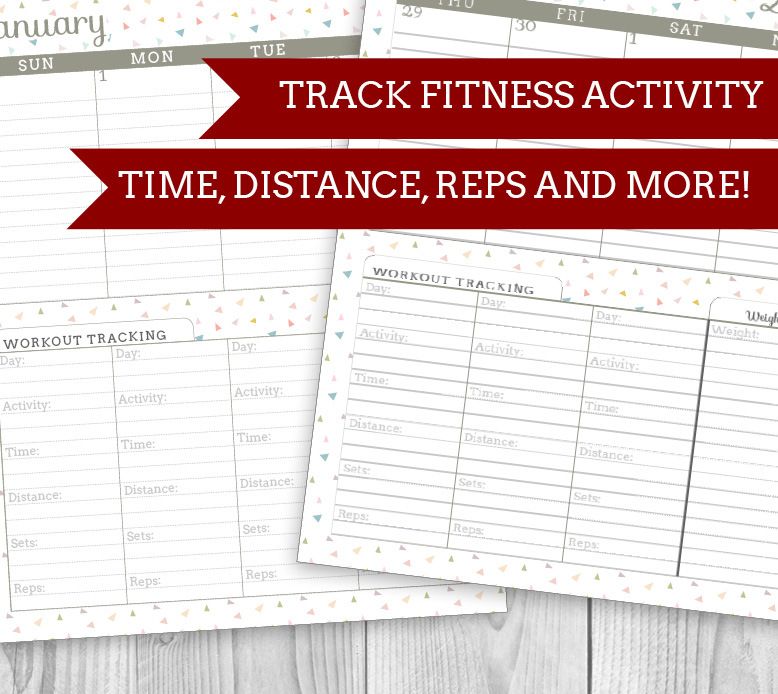 Dedicated space in each day to track fitness activities, reps, and more.